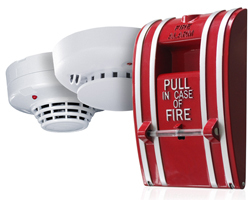 Vigilant Fire and Security - Fraser Valley Fire Protection Inc.
Fraser Valley Fire Protection is proud to be a Vigilant Fire and Security Authorized Dealer. 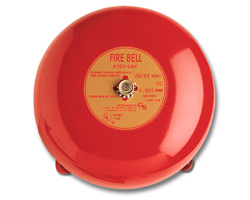 As an authorized dealer, we can supply, program and verify all Vigilant fire alarm and security products. 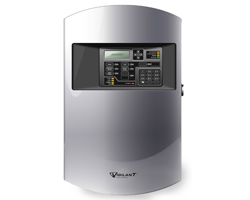 Vigilant Fire and Security products have a strong reputation in the industry and are backed by a warranty. 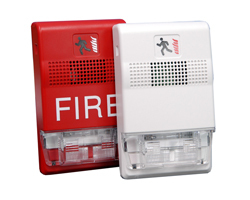 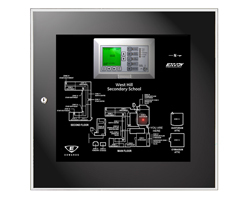 Contact us for a free estimate or for more information regarding Vigilant Fire Alarm Systems.